Please come join US Youth Soccer West Region coaches and WSA Technical Staff to show your skills! ODP staff will be evaluating players for possible camp invites. 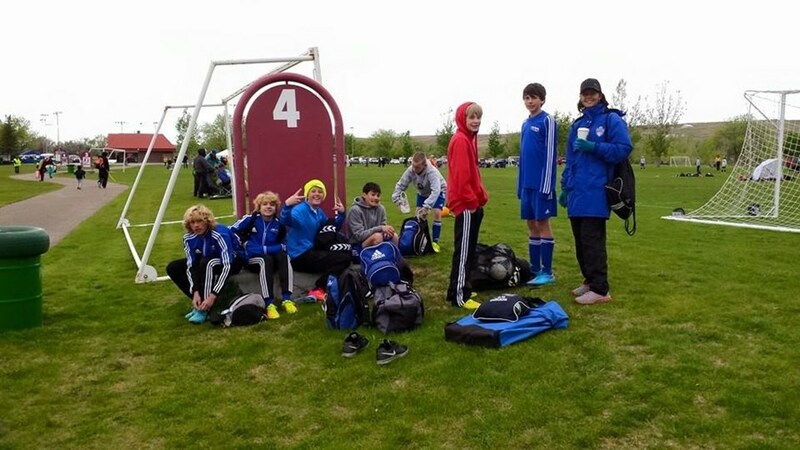 Accommodations for the ODP Sub-Regional Event can be reserved here. For specific information regarding the order of business, elections and bylaw changes at the AGM, please click here. VOTING of the WSA Board Vice President & Treasurer will take place during the AGM on March 10, which starts at 2:00 p.m. This form can be used for nominations for both positions. 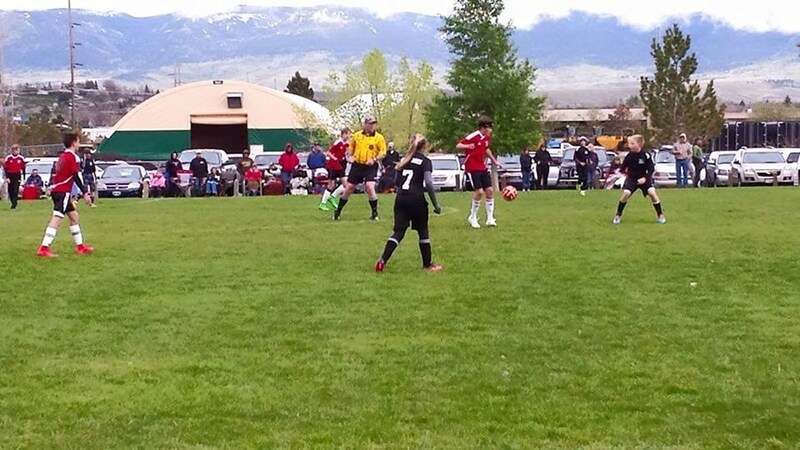 Spring League Games will be played in both Riverton, WY (April 27-28, 2019), and Sheridan, WY (May 18-19, 2019). Each team is guaranteed 3 games over the weekend. The Schedule will be posted here. 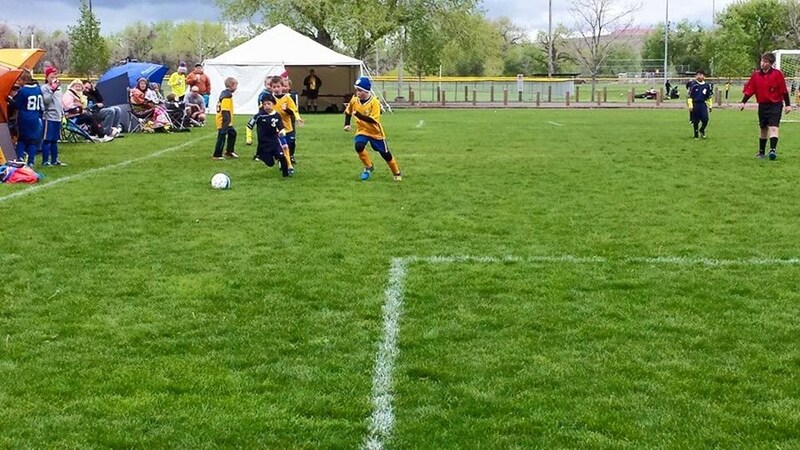 Wyoming League age groups can include 8U – 20U teams. No player may “play down” on a team. Questions regarding education in Wyoming? 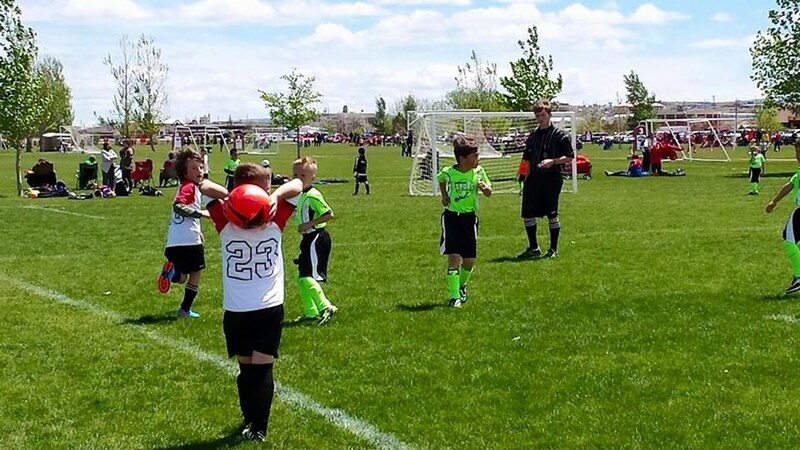 Wyoming Soccer Association now offers reimbursement for US Soccer online grassroots and United Soccer Coaches Foundations of Coaching courses to our soccer coaches. If you take an online course, you will be reimbursed $25 for the course with the expectation that you will continue to coach under Wyoming Soccer Association or an affiliated club for one year following the course.